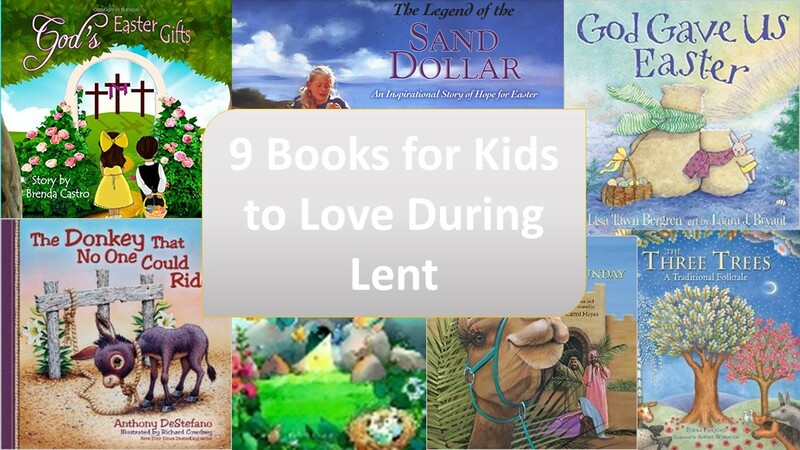 Lent is almost here and since it is such an important time of year for Catholics, we wanted to make sure you had some of these amazing books in your collection! Each book shares a wonderful story meant to help kids understand Jesus’s sacrifice on the cross. Click on the picture for affiliate link. The Donkey That No One Could Ride is a simple story about a young, scared donkey. He meets a man who asks him to carry him on an important ride. The little donkey does not feel he is worthy, but the man gives him courage. He agrees to the job and as he carries the man through Jerusalem and people call him a prophet, the donkey feels special. (Ages 3-7) For a full review of this book and other Anthony DeStefano books, read our blog post here. Wonder, by R.J. Palacio, is one of those great middle elementary books that teaches everyone the struggles and beauties of life and how sometimes they become entwined and we can’t have one without the other.